About the novel One of One. About empathy, telepathy and world peace. Family and friends: the best or worst people to read your book? Shortly after I published my first novel, x0, I was surprised by this question. “Did you let family members read your book before you published it?” Of course I did. What kind of question is that, I thought. I mean, maybe if I wrote certain kinds of books then no, but …. I realize that I am lucky that my family is fairly open minded and mature and I was able to rely on my husband, my sister, my three children, a cousin and a handful of friends for encouragement and plot hole hunting before I ever sent my first manuscript off to a professional editor. I couldn’t, or maybe wouldn’t, have done it without them. Now that I’m in the home stretch of putting my fifth novel, d4, out on kindle, the question makes a lot more sense to me. I am lucky in that I didn’t have to avoid the obvious problems caused by dysfunctional friends and relatives sabotaging my efforts, but I have learned how even the best of loved ones don’t always make the best of beta readers. For starters, those close to you can be too encouraging. If they truly care about you, they will be so proud of your work that you may be lulled into not giving it the harsh scrutiny that it needs. It is a delicate balance between letting loved ones help you be confident and letting them convince you that every odd phrase you produce is golden. If one is persistent about this writing thing, like I turned out to be, one is also likely to wear people down. One book was fun to read. The second less so. By the time you send your fifth book off to them, at least some of these caring souls will have decided they are not willing to drop everything yet again to meet your deadline. Expect people close to you to avoid your phone calls and ignore your text messages. It can be a little painful all around. I discovered that those who remain enthused can cause other problems when they go recruiting for you. With this latest book I had a couple of family members talk others into reading, and the coerced aren’t always so helpful. Yes the old high school friend did have a great background in investing, which was useful for a beta reader of d4. However, as he pointed in in his critique, he rather hates books about paranormal abilities and therefore a novel about the havoc wrecked on the stock market by a clairvoyant didn’t exactly interest him. The feedback went downhill from there and ended with him asking why I bothered to write books anyway. Good question. Among the many answers is the truth that writing novels has been a journey of growth for me. Just the technical abilities I’ve acquired have made this well worth the effort, but the personal growth that has come from handling bad reviews and gushing fans (yes, I do have some) and the self-discipline needed to make it all happen — well, that eclipses the factual knowledge. Yes, some of that personal growth has come from letting those closest to me be part of the process. 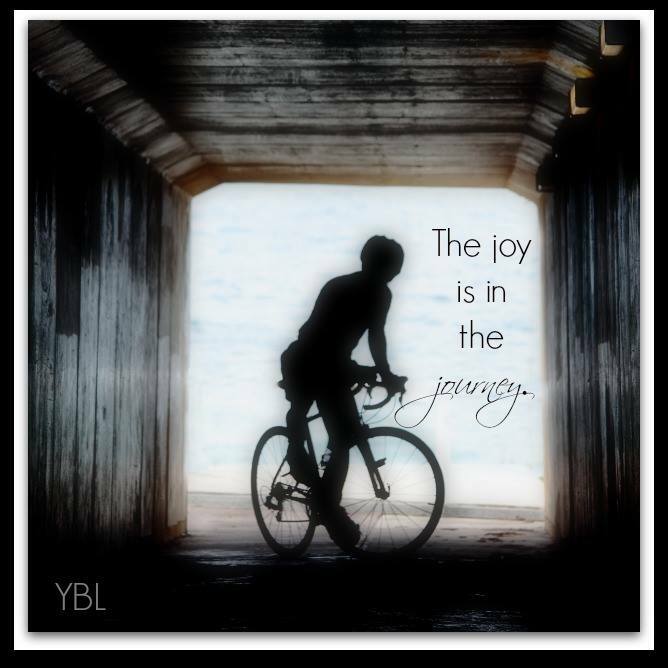 Good, bad, or indifferent, my family and friends have been a facet of my journey. I’m glad that I included them, because the journey so far has been quite good. A mind traveling 16-year-old seeks her kidnapped friends. My 4th novel is out on Kindle today! Please check out Teddie’s story here at Amazon and share it with others if you enjoy it. Teddie’s life as a sixteen year old hasn’t always been easy, but nothing has prepared her for the unexpected dangers she encounters as an exchange student in Darjeeling. A frightening world in which young girls are bartered and sold stretches its icy fingers into the beautiful resort town and touches her friends one by one. Terrified, Teddie finds that her own mind develops a unique ability for locating her friends and that an ancient group of mind travelers is willing to train her to use her new skill to save these girls. It will require trust in ideas she barely believes, and more courage than has ever been expected of her. When it becomes clear that the alternative is her friends’ deaths and the unchecked growth of an evil crime lord’s empire, Teddie accepts the challenge and shows those guilty of unspeakable crimes just how powerful a young woman can be. c3 is part of 46. 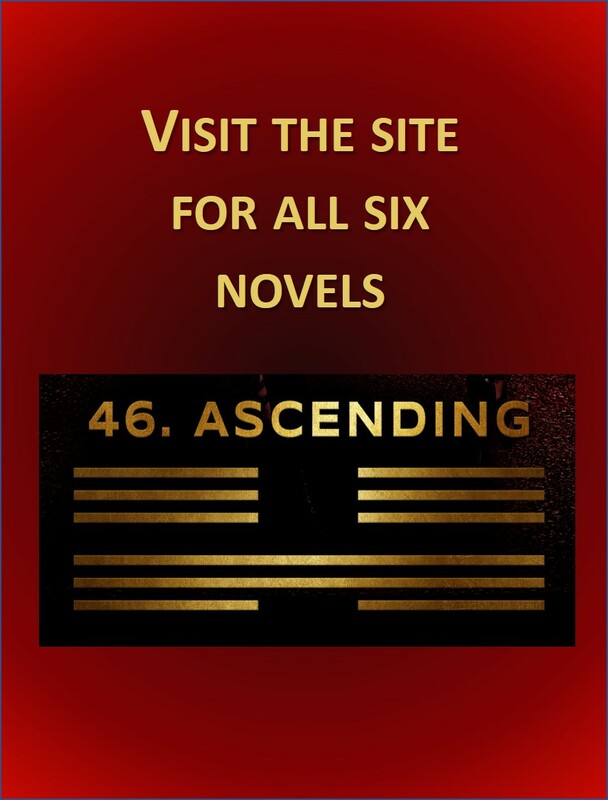 Ascending, my collection of loosely interrelated novels about five very different family members who each discover that they can do the extraordinary when circumstances require it. I have designed these books to be read as stand alone stories or in any order. If you enjoy c3, consider z2, the tale of Teddie’s father as he learns to use his ability to warp time to protect Teddie and her friends against a threat from a white supremacy movement at Teddie’s high school, available here. You may also enjoy y1, the story of Teddie’s brother Zane as he develops an odd ability to alter his appearance. You can get it here. Of course please check out x0, the subject of this blog and the story of Teddie’s telepathic mother as she finds herself the unlikely hero in a rescue mission in Nigeria. 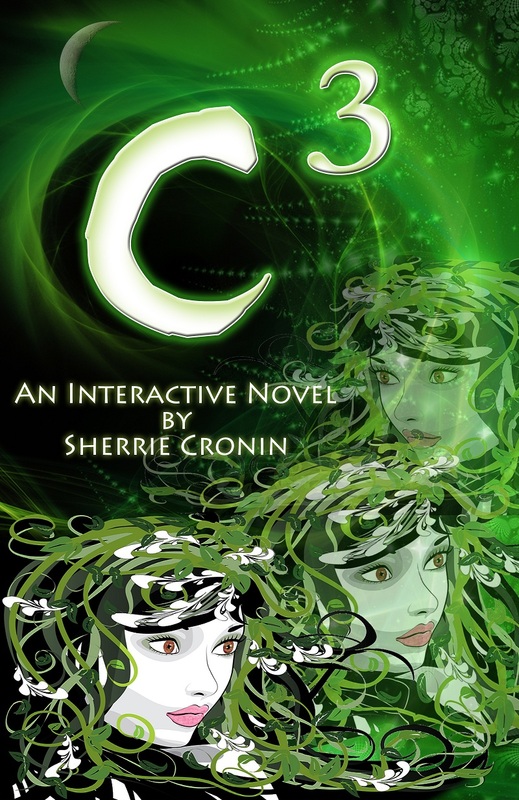 c3 is out on on Kindle starting today (January 31, 2014). It will be available in paperback and in other electronic bookstores early this summer. Also, check out my new blog for c3 here. Not only will I feature fun tidbits about the book and information about giveaways, but I will also be blogging about the struggles faced by real life young women the world over, and be telling stories of the true heroes amongst them. Comments Off on A mind traveling 16-year-old seeks her kidnapped friends. How does she really look? Watch what you ask for. Leave you email a dress to receive new posts.